Etsy Keyword Research helps you find queries that have high demand, that are easy to rank, and high engagement from the searchers on the search engine. How do I optimize my Etsy shop? How do tags work on Etsy? What is Etsy Keyword Research? How do I find keywords on Etsy? Etsy is a marketplace or e-commerce website focused on handmade, gifts, vintage items and unique manufactured items. It is a huge website with a huge base of sellers and buyers. 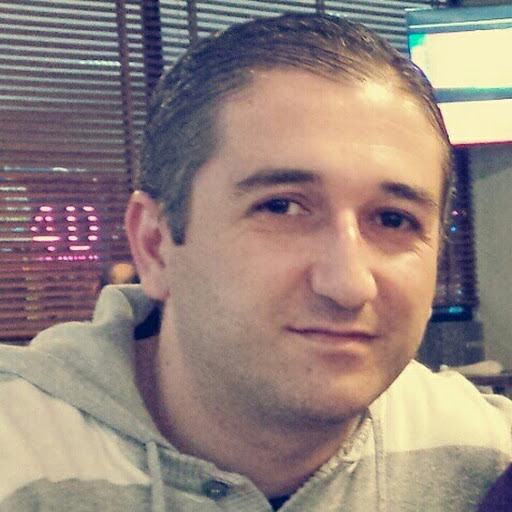 I recommend you to read also about Amazon Keyword Research process. Write a great product description, including item title and description. Tags on Etsy are very similar to tags on any other platforms, like for example tags on Wordpress. So tags can be used as single words or small group of words that can describe your product on the shop. Then the search engine matches your product tags with search queries that users type in the search form to give them relevant results. So as you can see tags are very important and if used well can bring you traffic and increase sales of your products on your shop. Etsy Keyword Research is a process similar to keyword research for any search engine optimization but its purpose is to find the best keywords for you to include in your shop, your item (product) that you want to sell on Etsy. 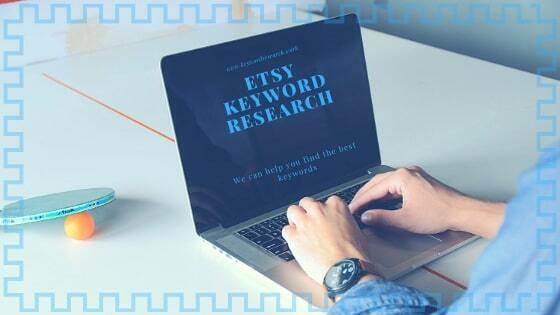 Etsy Keyword Research helps you find queries that have high demand or good monthly search volume, a low competition which means that are easy to rank, and high engagement from the searchers on the search engine. There are a lot of different ways to do keyword research for Etsy, and I am going to explain some of them in here. 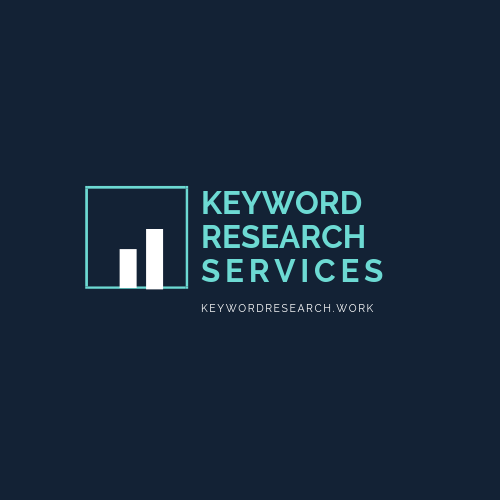 Like for any other keyword research process, here also you need tools to do the research and choose the best possible keywords for your campaign. Just like in Google search bar, you can get query suggestions when you start writing the words in the search form on Etsy. Usually, those keyword suggestions are the best when it comes to finding search queries because the search engine knows what is being searched on and based on the word that you start writing they give you suggestions. To get the approximate monthly search volume for every search query, you can use the Keywords Everywhere Chrome extension and that will give you the search volume for every word you type. You can use Google Keyword Planner for finding the best keywords of your competitors on Etsy. Open Google Keyword Planner, then go to your competitor's shop on Etsy and copy the URL of their shop on the browser, or copy the URL of some of their products that are competing and outranking the same product like yours and then paste it in the Google Keyword Planner form. After pasting the URL on the Google Keyword Planner, then choose "This page only" and click "Get started". Then Google Keyword Planner will extract for you all the keywords that this page is using to rank for. With Etsy Trends you can see which products are trending on Etsy. This will be very helpful to you for product research and based on that you can also make research as described above and find the best keywords of the best trending products. EtsyRank is a keyword research tool that is free to use so it is one that I suggest you use for your optimization project. Go to EtsyRank and create a new account if you don't already have one, then connect your shop with this tool. Then in the menu click on the keyword tool to open the tool. In the tool just write your seed keyword, in this case, it should be the keyword that in the best way describes your product. After this step, then the EtsyRank tool will give you a lot of information about the seed keyword you have typed. Engagement - shows us the engagement that your specific keyword got in the past on Etsy. It's important because tells us how likely this product described with this keyword will sell. Demand - shows us the search volume of the search term, how many times in average this query has been searched monthly until now. Competition - tells us how much this keyword is competitive, and it is measured from EtsyRank by calculating how many times the keyword have been used as a tag on products on Etsy. The best keywords are highlighted with green color on all three metrics. If you need this service to be done for you then you can always contact me and Get a Quote from me about your project.